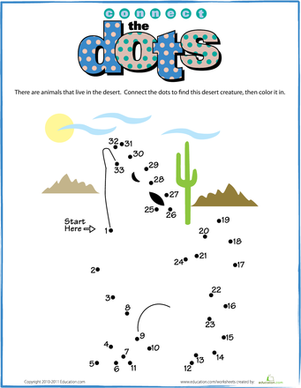 What kind of animal is that hiding at the bottom of the ocean? 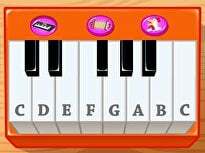 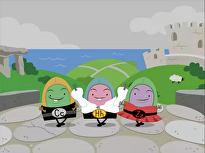 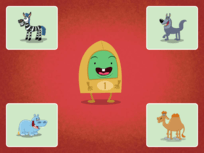 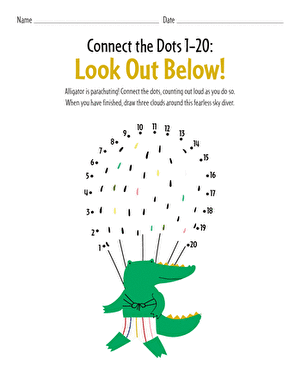 To solve to puzzle your child will need to count to connect the dots in order. 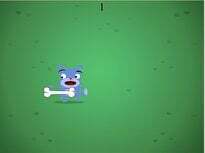 What number comes after five? 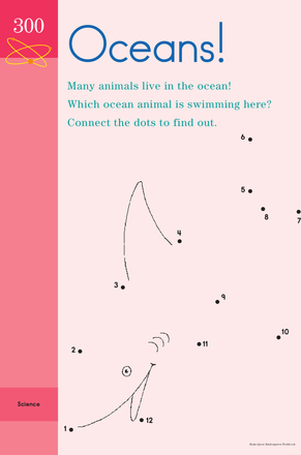 What kind of fish is this hiding beneath the waves? 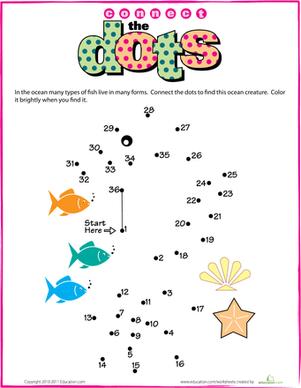 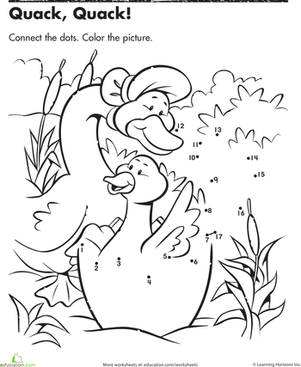 This worksheet will help your child with numbers and she'll have a fun picture to color when she's uncovered the fish! 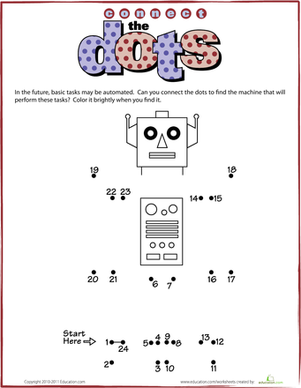 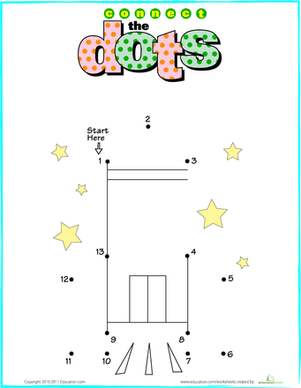 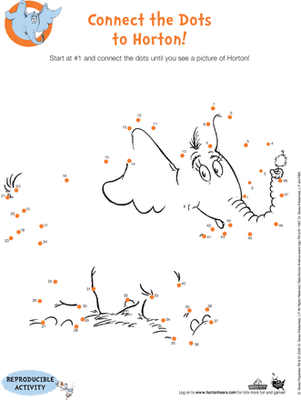 Follow the counting patterns on this printable to connect the dots, and then color in the pictures. 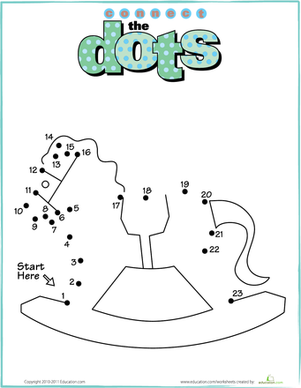 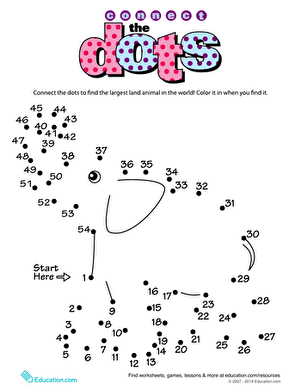 Kids practice counting to 10 as they complete this fun dot-to-dot, and when they're all done, they have a brand new rocket ship that's all ready to be colored.